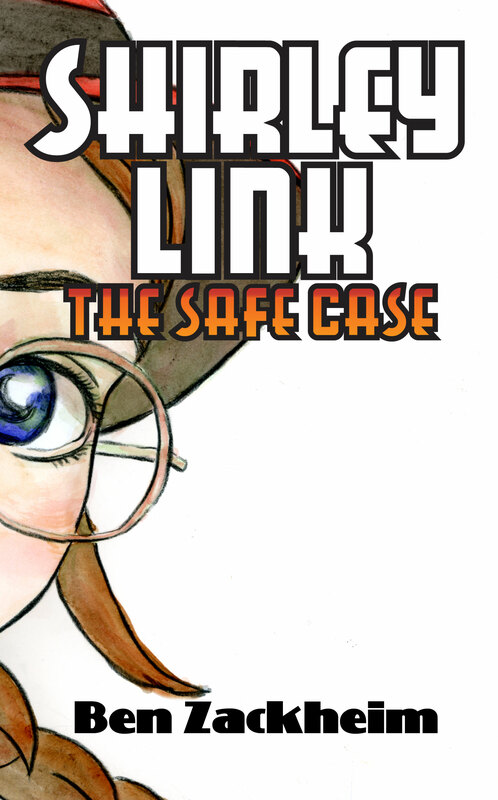 Shirley Lock becomes Shirley Link, because that’s her name. After months of preparation for the launch of my new chapter book series, Shirley Lock, I released it to the world on the 3rd of July, 2012. A big day! I’d put off writing professionally for decades, in my quest to make a lot of money doing boring work. The pent-up desire to tell stories was reaching critical mass. So, as I pressed the “publish” button on CreateSpace and Amazon KDP, it felt like losing 450 pounds in a split second. I always knew that it would be tough to put my neck out there with a book. It’s hard for every writer and artist to release their work into the big, bad world. I was nervous. But I was ready! One hour into promoting my newly released book, I got two messages on Facebook from “Friends”. 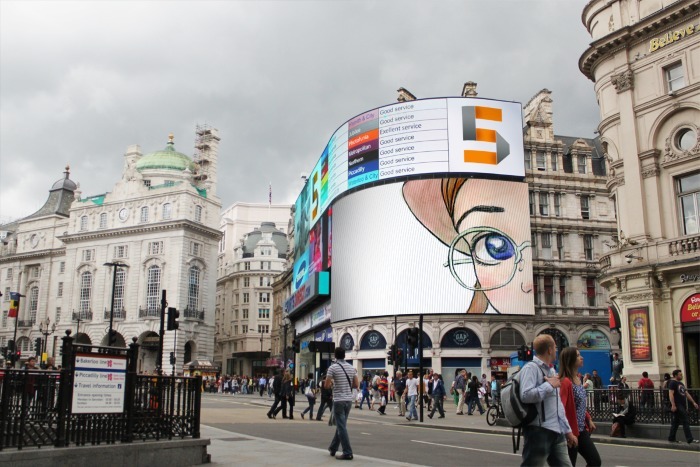 The messages were posted on one of my promotional posts announcing Shirley Lock & The Safe Case. Since my wife knew them better than I did, I asked her if she had any idea why these two were posting such cryptic messages on the first promotional post for my book. She said she was chatting with one of them on her computer. He was claiming we stole his idea. Shirley Link & The Safe Case has shipped! 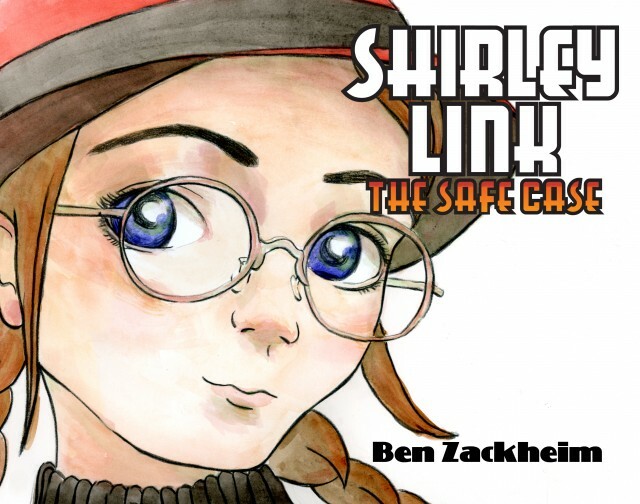 The following is an excerpt from my new book, Shirley Link & The Safe Case, now available for sale here! Enjoy, and please review on Amazon, if at all possible. On our first day back from vacation Mr. Brown asked the 8th grade English class to write a report called What I Did This Summer. The title may be elementary, but for good reason. “I don’t want to hear that the assignment is unclear from any of you,” he said. Mr. Brown knows us well. I thought I knew him well, too. I took a chance. I wrote an accurate account of my terrifying summer. He gave me a D.
“I did,” I say, louder than I mean to. I’m tapping my pencil on his desk. It’s a nervous tick I have. “Yeah, I spent a whole week solving the case,” I say. “ I mean, I knew it was the curator’s wife within minutes but I needed proof.” He thinks I’m kidding. This is how it is to be Shirley Link, the best detective in the world, if I do say so myself. I can spot a lie like most people spot a zit. I see connections where they hide best. And I get in trouble every time I try to tell people what I do with my free time. Only a handful know about my talent. I usually prefer to keep it that way. But when I trust someone, well, I just feel like telling them the truth. Is that wrong? I guess Mr. Brown has provided the answer to that mystery. So, the good thing is that I can always help Dad find the TV remote. The bad thing is I have to pretend to be someone else to fit in. I don’t blame Mr. Brown, though. It’s my fault. I should have known better than to tell the truth about my life in a class paper.